What’s New at Jack In The Box Schools! 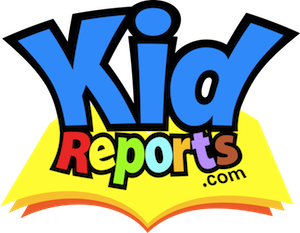 WE’RE EXCITED TO INTRODUCE THE NEW ‘KIDREPORTS’ DAILY REPORTS SYSTEM! In keeping up with Grow New Jersey Kids advancements and evolving technology, our school is excited to introduce an online daily report program called KID REPORTS. KidReports is a mobile solution that brings parent engagement and classroom management together in one place. Including daily reports, photo sharing and a child assessment tool that we developed, we know our parents will love this new digital approach to receiving timely updates each day. Please speak with a Director for more information about KidReports. 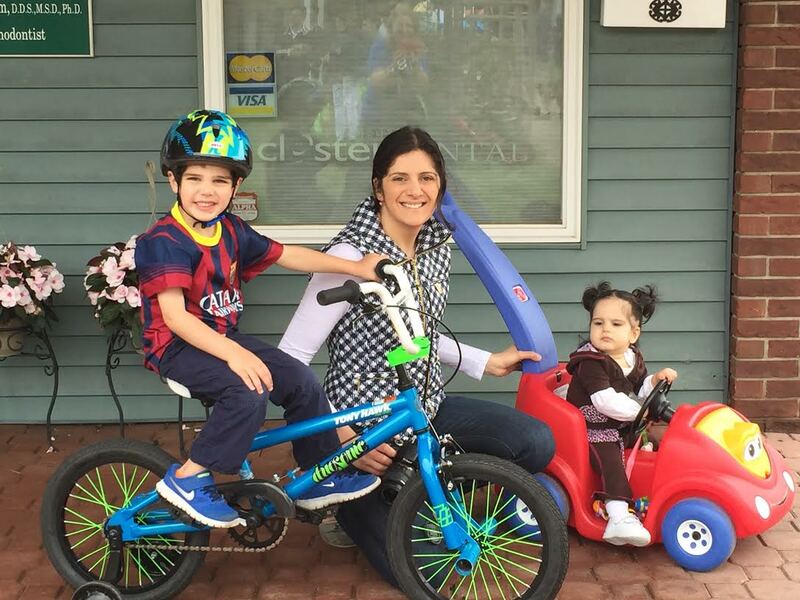 Three years ago, the state of New Jersey received a grant to help improve preschools called GROW NJ KIDS. Early childhood education professionals were assigned to come up with a rating scale (ECERS-Early Childhood environments scale and ITERS-Infant/Toddler), and Jack In The Box Schools are excited to be one of the first to participate in GROW NJ KIDS and assist in this project. 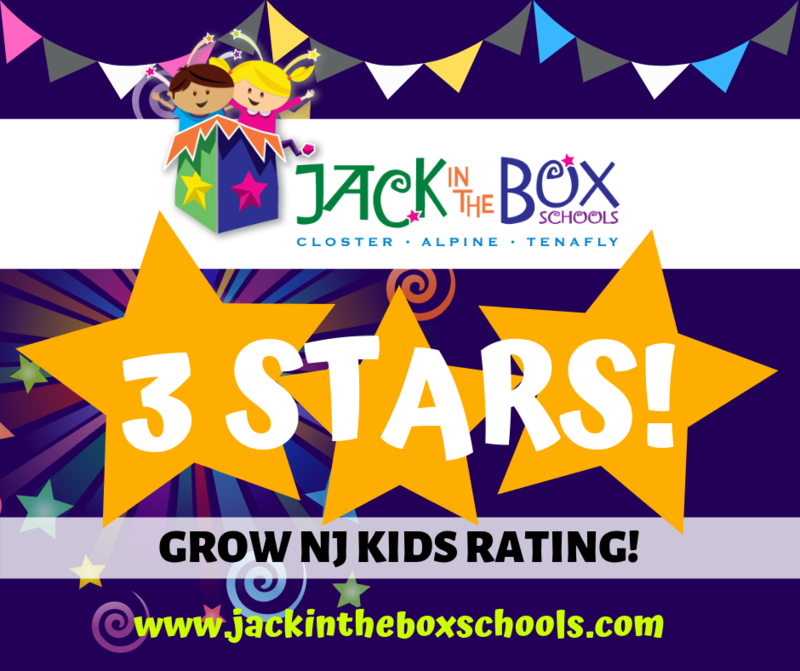 We are now excited to announce that we have been awarded an awesome 3 Star Rating on the Grow NJ Kids Quality Rating Scale (the highest rating for a facility of our type)! Thank you to all of our teachers and staff who worked so hard to achieve this accomplishment! Please contact us for more information on the changes we made during this process or to visit our Gold Star School Today! 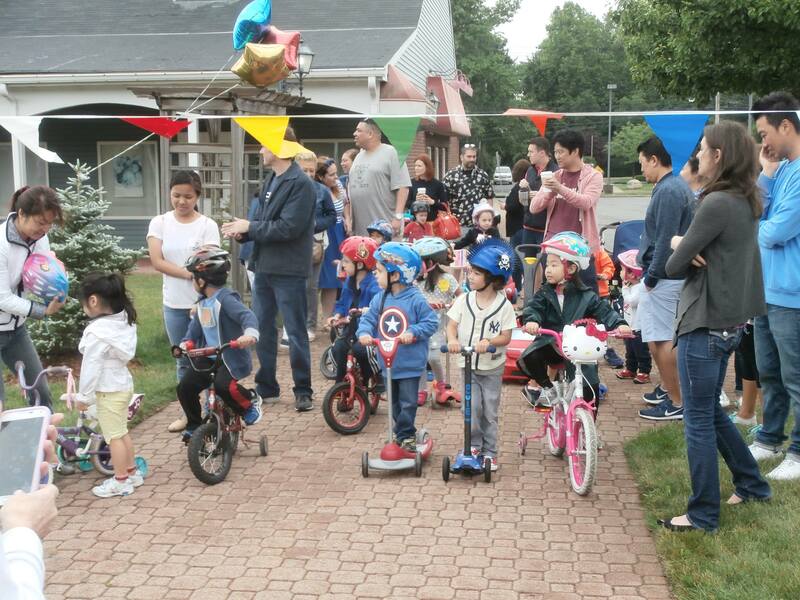 ANNUAL JACK IN THE BOX SCHOOLS TRIKE-A-THON! 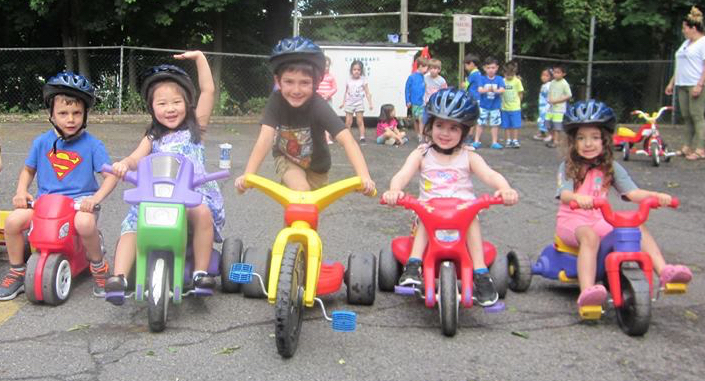 Jack in the Box Preschools in Closter, Alpine and Tenafly organize a Trike-A-Thon every year. Our theme is “Children Helping Children” and our families always look forward to participating! In 2018 we raised $2,750.00 for St. Jude Children’s Research Hospital. In 2017 we raised $3,000.00 for Debra of America Foundation Cure for EB. In 2016 we raised $2,300.00 for Joan’s Joy Child Safety Foundation. In 2015 we raised $1,700.00 for Juvenile Diabetes. In 2014 we raised $2,000.00 for the Autism Society. In 2013 we raised $2,500.00 for NYU Neonatal Lupus Research at Langone Medical Center. In 2012 we raised $5,150.00 for Families of SMA. In 2011 we raised $5,231.00 for St. Jude Children’s Research Hospital. A big thank you to all who participate & contribute to these important causes each year. To the wonderful staff of our schools who volunteer their time for this fantastic event, and to the Mayor of Closter for attending each year! OUR TENAFLY LOCATION IS CELEBRATING 10+ WONDERFUL YEARS! Congratulations to our Tenafly Location on 10 wonderful years! We’re so happy to be a part of the Tenafly community for over 10 years and we look forward to many, many, more years ahead. It’s wonderful to share this celebration with our students & families. Thank you all for being a part of the Jack In The Box Schools family! 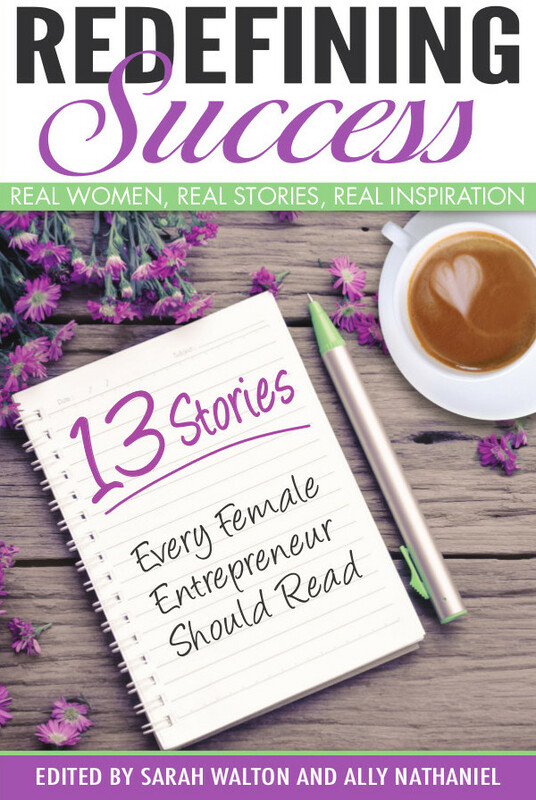 Our very own Miss Sue was asked recently to collaborate with other authors to write a book about women’s success stories entitled, “Redefining Success: Real Women, Real Stories, Real Inspiration”. Miss Sue was honored to be asked to share her story and we are all so proud of her. The book is currently available for purchase on Amazon.com.